Six generations in the making. Thin crisp bread. A Swedish dietry staple. Supplied to housholds by Leksands for generations. Driven by challenger brands a new premium category has begun to emerge. 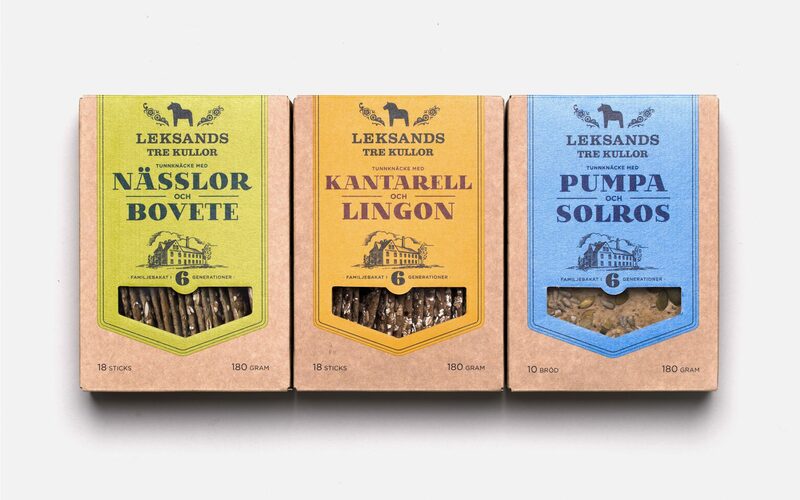 As the ‘traditional’ crisp bread market leader, Leksands rightly needed to establish themselves in this rapidly expanding category. Creation of an entirely new product capable of owning and leading the new 'premium' crisp bread category. Faux heritage. More specifically new bakeries trying to replicate the authenticity and heritage of traditional bakeries. 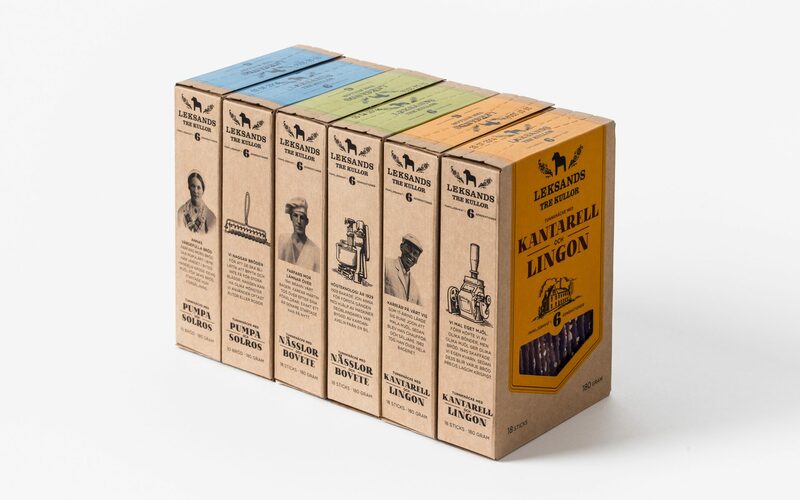 As a genuine, family owned bakery harbouring 6 generations of stories, Leksands has no shortage of authentic heritage. 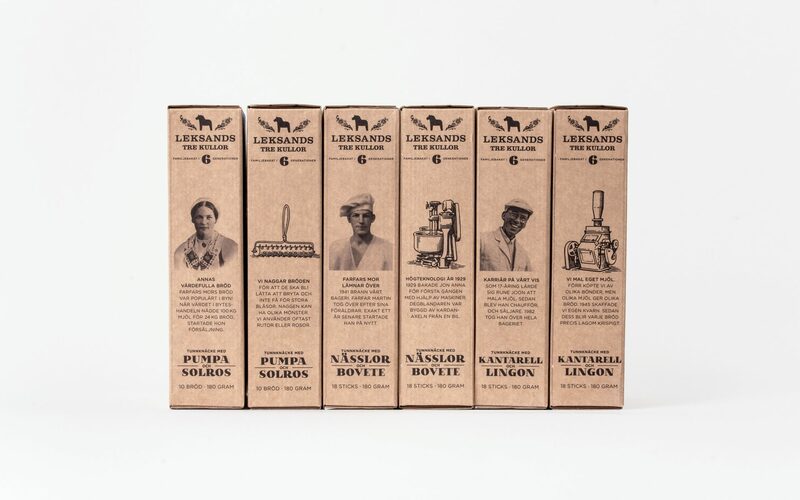 Share authentic Leksands stories in a relevant and appealing way for the modern, urban consumer.